The new eye pillow packaging! One of the nicest things you can do for yourself. A great way to relax after working all day or before bedtime. I would love for you all to benefit from one of these stress-relieving, headache curing, sleep inducing wonders!!! 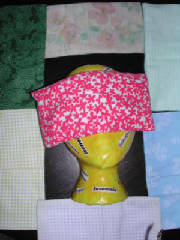 Just place one of these pillows over your eyes and let the lavender and rosemary do their thing. You can warm them in the microwave or cool them in the freezer before use--just don't get them wet! 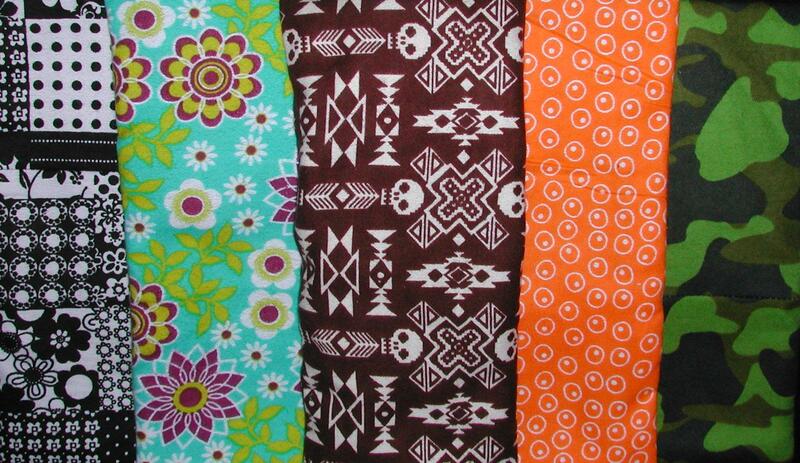 Choose from our beautiful soft flannel prints weighing on average about 5oz. (they are filled by volume, however, not by weight). They measure 8.5" by 4", a bigger, better version than the ones I have made in the past. PLEASE SPECIFY if you would like our new Pain Relief insert instead of the Relaxing version just put it in the comments! Oops, did your eye pillow go through the wash? 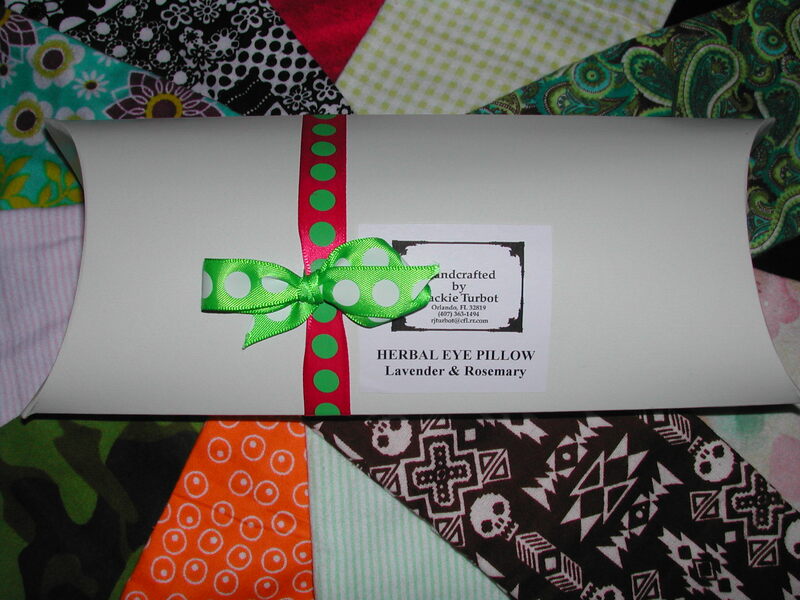 Do you need just the herb mixture pillow inside? 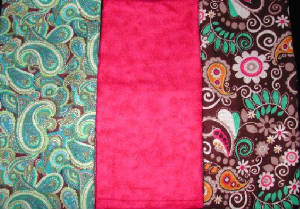 Now you can order this eye pillow insert without the flannel "pillowcase". They measure 8" by 3.5" and fit our new covers!